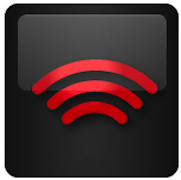 Penacook Rescue operates out of 1 station that protects a primarily residential area. Our department is a public department whose members are on a combination of paid and volunteer status. 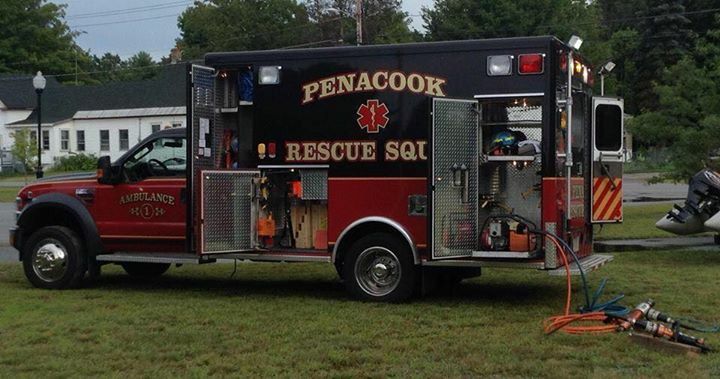 Penacook Rescue is a combination department that has paid staff on day shift and volunteer coverage at night. Penacook rescue provides primary service to the towns of Boscawen and Canterbury and back up coverage to the town of Salisbury. 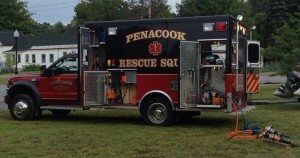 Penacook Rescue also assists with mutual aid calls in the Capital Area Fire Mutual Aid Compact. Penacook Rescue has proudly served these communities for over 50 years.